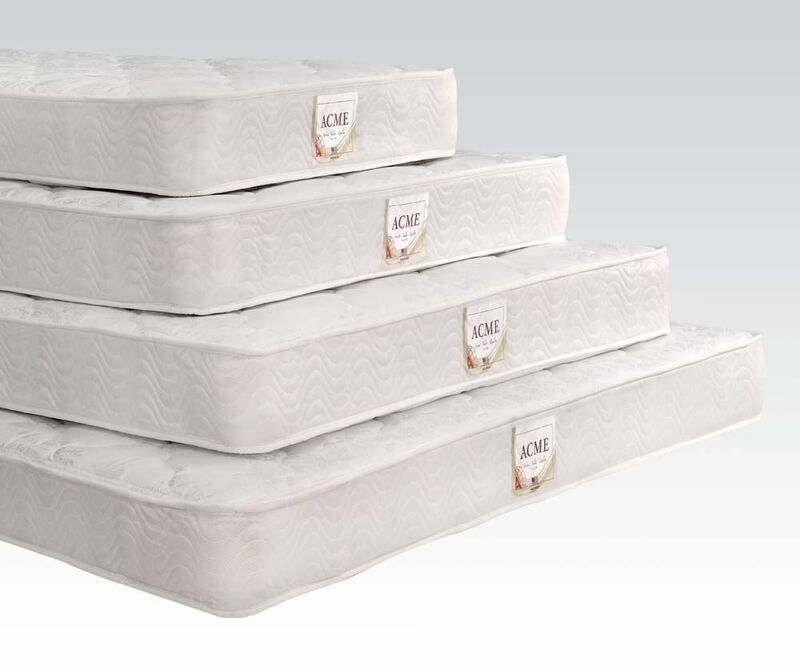 This Eastern King size Foundation is the best for 8" Eastern King Two Sided Mattresses! 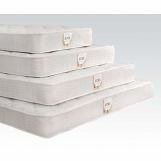 Prolong the life of your Two Sided Mattress with the Foundation Wooden Box/Cover. Choosing a bed mattress may seem simple, but it is actually one of the toughest decisions that you should make in order to achieve the best sleep and comfort every night. Unlike one sided mattresses that can only be rotated, the Two Sided Mattress can be flipped and rotated to help maintain a consistent comfort for the life of the mattress. This Two Sided Mattress by Acme Furniture is available in Full, Queen, Eastern King and California King sizes.